Chile – you may know it as a country or the little devil peppers that intimidate tomatoes in a mean salsa. 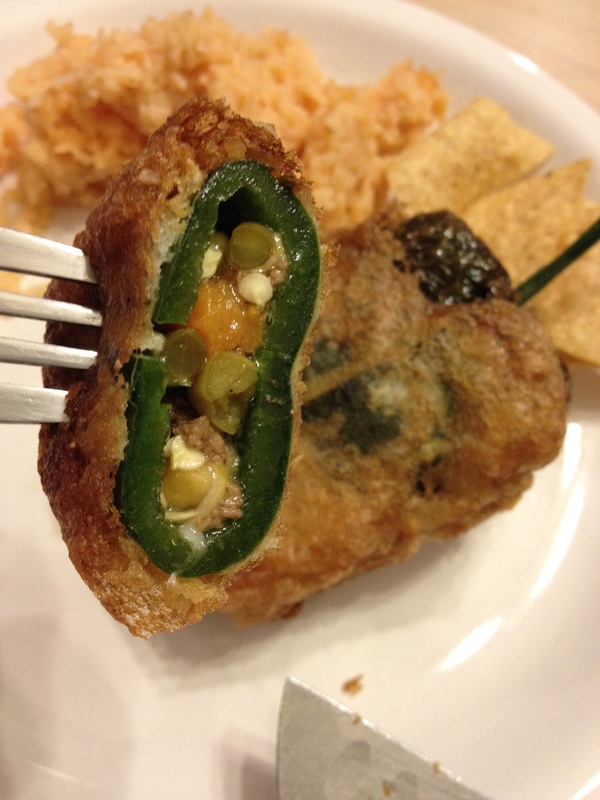 Last week, the beau happened across a coworker eating Chiles Rellenos, stuffed peppers, and decided I must make them for him. Talk about hellacious! 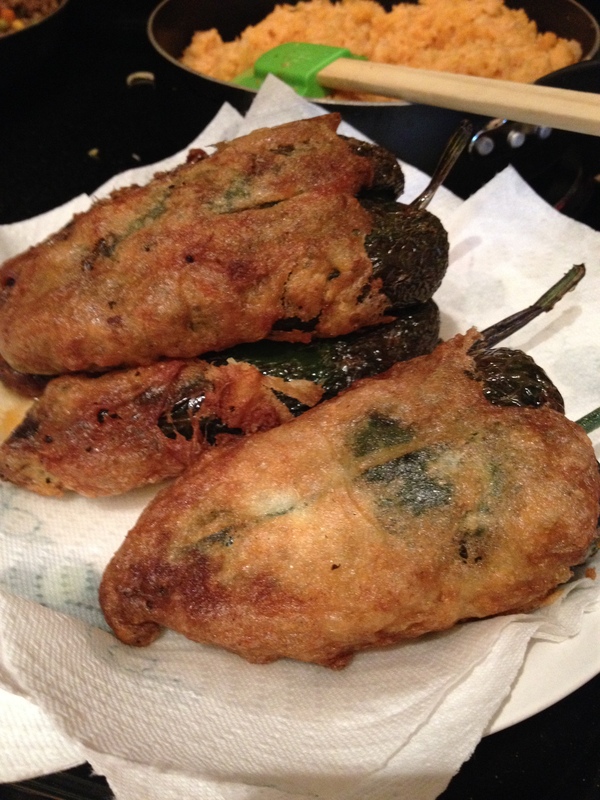 I’d never made chiles rellenos, mostly because once you fry a pepper, the wonderful crunchiness gets blown away. The chewy, damn near rubberized mess, kind of grosses me out. Should I keep down-selling peppers? The pruny-esque poblano can hold a wallop, especially if boiled and softened first. Don’t let their light weight deceive you! I lurve the spicy, earthy flavor a pepper delivers, but I prefer them freshly diced and in some pico! Despite all my raw emotions for this particular ingredient, I refused to go belly up on this one! Next, I sliced open the poblanos. NOTE: If you prefer the mushy goodness that most of the Latino/a population devour, then you’ll want to soften the skins by boiling them for about 2 minutes or grilling them on a hot skillet/griddle until the skin starts to blacken. Don’t fret – you’re not going to eat the pepper covering in this scenario, so it can get charred. It’ll make the removal process easier. I highly recommend letting them cool for about 15 minutes (or until you can comfortably handle them without burning yourself) and use cool water to help you peel them. Out came the ground beef,Sazón, salt, pepper, chicken stock, Worcestershire sauce and A1. Mix well and brown. Toss in a can of mixed vegetable and voila! Your stuffing is done! It’s time to STUFF the peppers! Be careful! You don’t want to rip open the pepper. You need the pepper to close at the seam. Spoon the filling into each pepper. 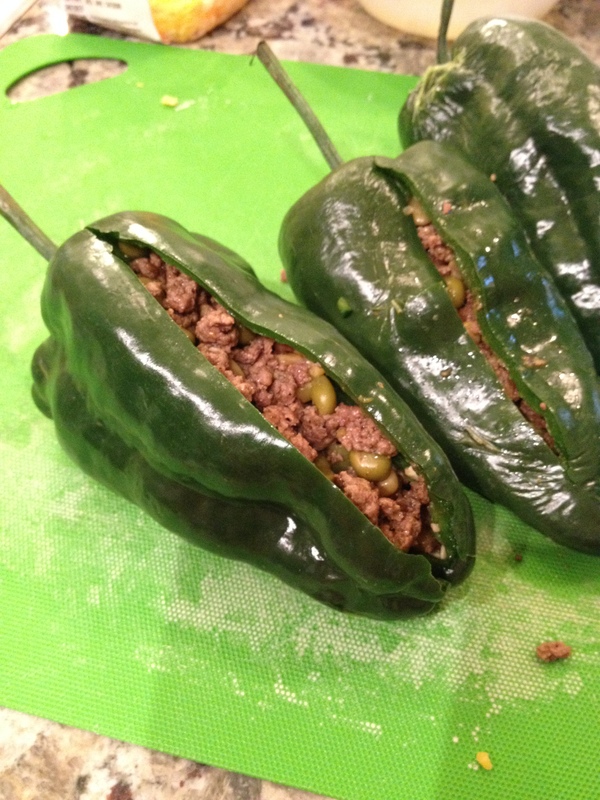 Coat the engorged poblano into egg yolks. Dredge the pepper in a thin coat of flour. Dip the pepper into the egg whites. Now you’re ready to FRY the pepper. Hand to the scientific food genies, frying foods is not my forte. I’m pretty terrible at it, so – for this part of the process – I grabbed the beau to play his part in my kitchen. USE TONGS! We nearly set the kitchen on fire. 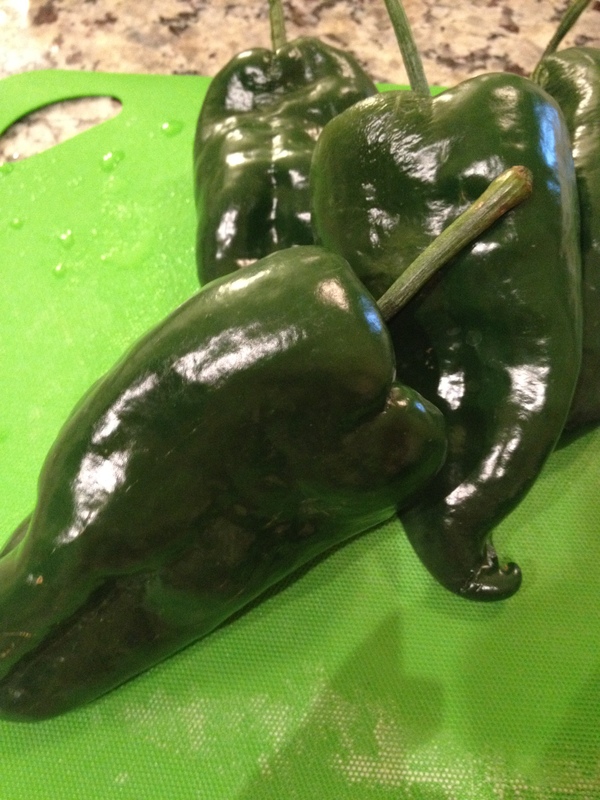 We actually started a small grease fire when the poblano took his fate in its own hands and leapt into the vat of oil. The grease popped out, the flames went up, and the beau – never lost his cool. The flame went out quickly and the frying continued. He got better as we went, slowly lowering the peppers into the oil with the tongs – versus laying them down in the oil by the stem. The latter process is highly unreliable. We fried the peppers for roughly 3 minutes and then pulled them out to cool on a paper towel covered dish. I forgot to put the pinto beans in the crock pot this morning, making this a one side-dish show. Unfortunately, rice’s partner in crime did not make an appearance tonight. Instead, I diced up a quick salsa with my Ninja chopper. Chips and salsa? Always a winner! These were just the right amount of veggie to beef, and with a wonderful crunch. No wilted peppers here, ladies and gents. Just delish! Try them for yourself. Note to my readers: I do no receive any form of payment for reviewing products. I have linked the kitchen gadgets and ingredients found here to give credit to those companies and so you may know what I use to make these dishes. 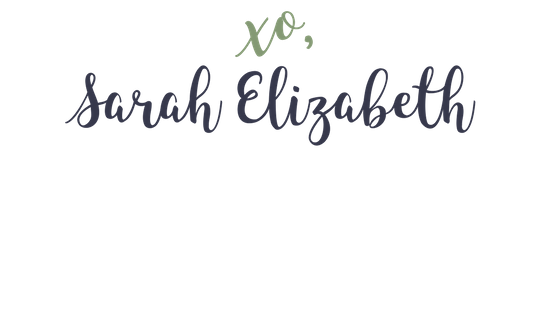 If interested in having me review a product, please follow up here. Hey, got one more snack to add on to my list. Are you using only cottage cheese as a stuffing? If so, it’s not a bad choice, but you may want to rethink the pepper you use. 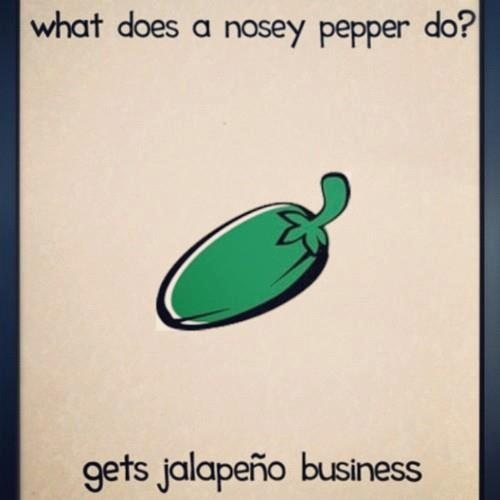 A jalapeno, seeds removed, would be a better option. However, mixing cottage cheese with Monterrey Jack for example, that would be a very happy pairing within a poblano pepper. Very cheesy, but delicious! That sounds awesome! I’ll have to make this next week! 😀 Thanks for the suggestion, Mari.